While his co-star, Bollywood bombshell Priyanka Chopra is busy going on talk shows and just killing it on American television, The Flash star Rick Cosnett is busy doing his thing, which is just being his awesome self. With the TV series Quantico, Rick Cosnett has many things to talk to the media and his millions of fans. Check out what the actor revealed about himself. The actor talked to Ferrvor recently and revealed a lot about himself. "Sometimes I am quiet and reserved, but at other times I can be a bit wild and fun. I am a bit strange, but come across as wholesome." "My youth, my nieces being so young, me on my new show Quantico, the people in my life, and my black and white flip flops." Aww!!!! 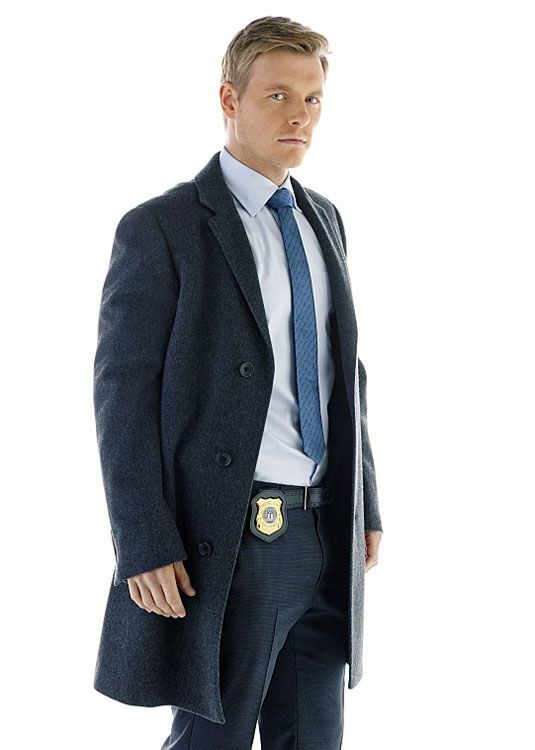 Cosnett also talked about his recurring role as an openly gay FBI analyst on the show. "He is a very authentic character. With that I mean, he is not cliche. I do feel like he is someone who exists in our world today in all his good and his not so good. I am so excited about him because he is fierce and confident, but also very soft at heart." "I feel like Elias may be is an alter ego of mine. I have the beginnings of his traits, and I get to pretend to be all of them. It is really fun." "The date not going to plan and something spontaneous. Maybe even something embarrassing happening and it turning out better than you ever imagined." We everyone know that Rick Cosnett is quite secretive regarding his personal life, he loves to hide all of hi stuff behind the curtains. He might be dating but does not want to open up about his life. Cosnett also gave a heads up about a new project he's working on. But, he assured that he would be staying on Quantico for a while. When asked what was next for him, the actor replied, "Finishing a short film I directed and co-writing a screenplay. I will also be on Quantico for a little while." "Finishing a short film I directed and co-writing a screenplay. I will also be on Quantico for a little while." "I love tennis and watching good stand up comedy. Laughing releases so much stress. Graham Rogers, who I’m working with on Quantico is one of the funniest, smartest people I have met. I cannot actually laugh enough,"
He also revealed that his idol of this age is none other than Johnny Depp. "Johnny Depp. Such an awesome imagination," he said when asked who his inspiration was. Cosnett is active on social media and can be followed through his Twitter and Instagram accounts.